Places Gym Hinckley is located in The Crescent, a new, multi-million pound shopping and leisure development, the club is surrounded by retail stores and cafes, alongside a new Sainsbury’s superstore and Cineworld cinema, all just a 5 minute walk from Hinckley station. The gym in LE10 includes a large main gym with areas for free weights, cardio and functional training, alongside 2 group studios. As well as the changing rooms with lockers and showers, there is plenty of parking available too. Our reception staff are always on-hand to help, and don’t forget our personal trainers are also available to help you achieve your health and fitness goals! The Hinckley club has over 100 pieces of brand new, high-end equipment. 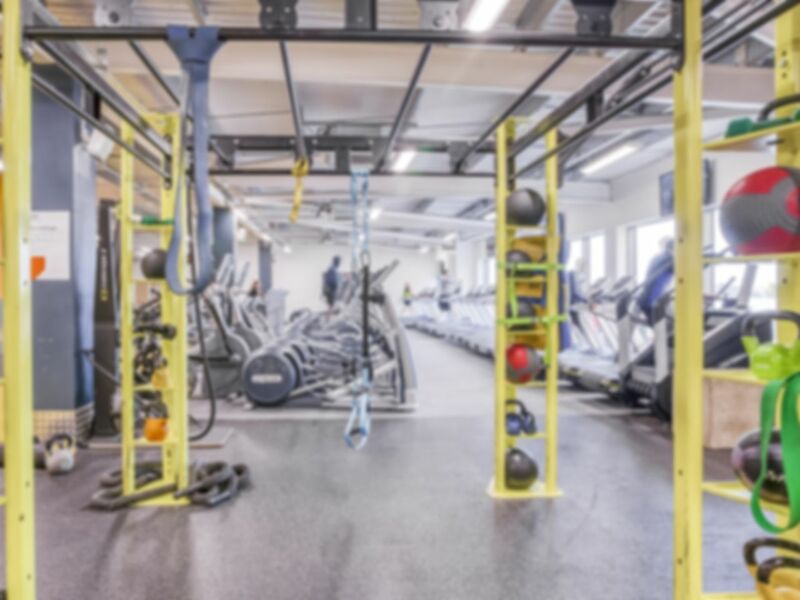 With the biggest free weights area in Hinckley, including 60kg dumbbells, 10 x benches and an olympic platform, the club also has a functional training zone, along with fixed weights equipment and cardiovascular, kit including treadmills, cross-trainers and elliptical trainers. The gym needs more staff, one poor lady to do passes and repair equipment so took a while to get in! There were quite a few machines were broken so needs some quicker repairs to ensure availibilty. It is still very cheap for the day pass though! Great experience. Not very busy so easy to get to machines or weights. Really good opening hours too.